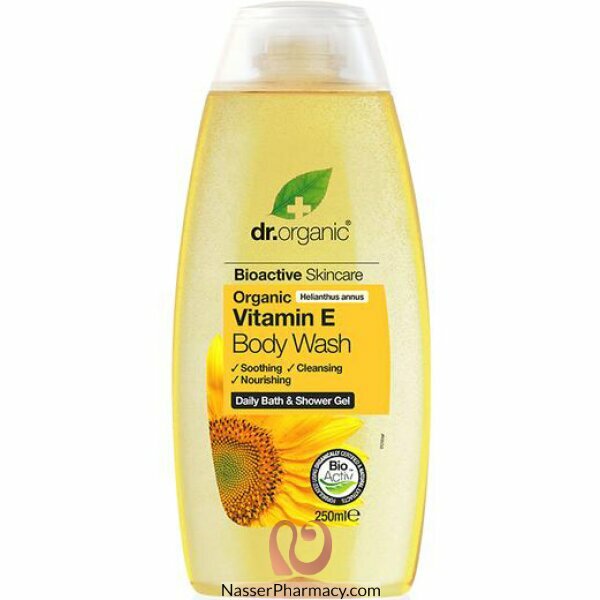 This wonderfully natural rejuvenating body wash combines Organic Vitamin E with Bergamot to create an effective and gentle cleansing complex. A uniquely balanced formulation, providing a super hydrating , moisturising wash. The result is naturally clean, young, supple and beautiful skin.